At the beginning of last year, the economy of the Eurozone was growing at a solid pace, as was the global economy. But the economy started to slow down in Spring 2018 and the slowdown turned out to be on a global scale. The slowdown picked up pace as the year progressed and several sectors fell into contraction in different major countries. Although, we have seen a ray of light in the last few weeks/months. The Chinese government introduced an economic stimulus programme a few months back and the results are already showing, with manufacturing PMI and Caixin reports higher and back in expansion last month, after contracting for a few months. In the Eurozone, the services PMI report showed that this sector also turned into expansion last month and in March the Sentix investor confidence improved after being on a deteriorating trend for many months. It still is negative at -2.2 points and this month it is expected to be come out negative again at -1.7 points, but that’s an improvement nonetheless, after declining for more than a year. 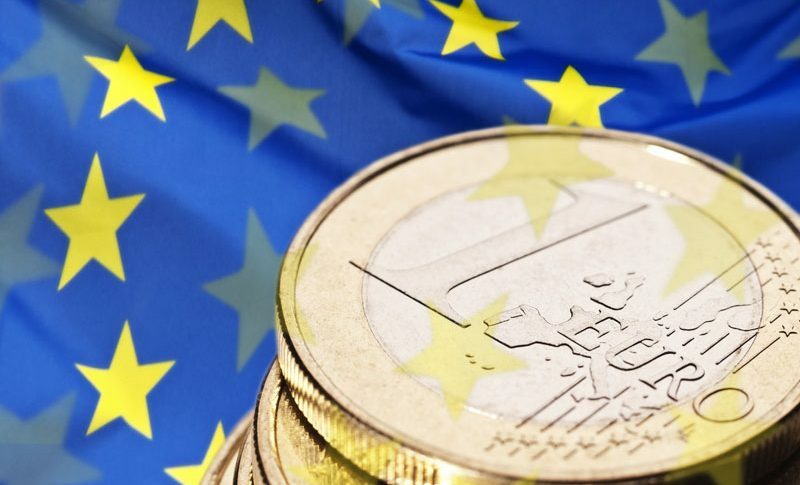 If today’s number comes as expected or even turns out to be positive, then this will be another sign that the economic slowdown in the Eurozone might be coming to an end. We will have to keep it in mind if that’s the case, because it will have implications for the Euro at some point.